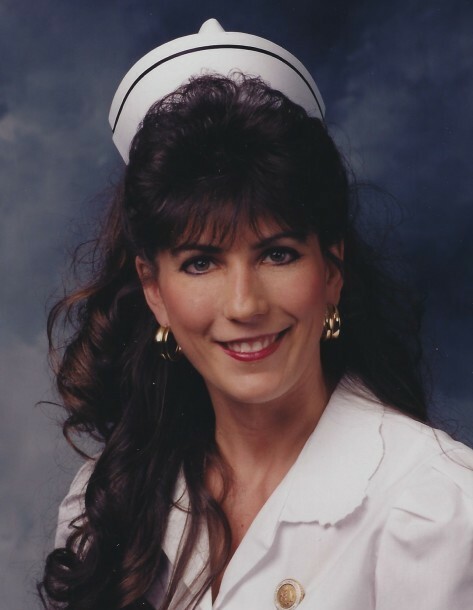 Terri L. Ostermeier, 55 of Chatham passed away Monday, April 1, 2019 at Heritage Health, Springfield. She was born November 11, 1963 in Springfield, the daughter of William and Marie Exum Abner. She is preceded in death by her father. Terri was a registered nurse for St. John’s Hospital in the cardiopulmonary unit for many years. Surviving are her mother, Marie Abner; siblings, William Abner, Gary (Janice) Abner, Earl (Connie) Abner, and Julie (Joe) Kelley; several nieces and nephews. Internment will take place at a later date in McLane Riverview Memorial Gardens in Valdosta, GA.
Memorials may be made to the ALS Foundation or the Animal Protective League.